My role as Chief Officer is to ensure that the CCG functions effectively, efficiently and economically with the aims of improving the safety and quality of services provided for patients, the health of the local population and the delivery of value for money. I also ensure that the working arrangements of the CCG reflect good practice, as identified through organisations such as the National Audit Office and NHS England. This includes complying with duties in relation to the delivery of accounts, audit and the provision of information to NHS England. Another part of my role is to ensure that the CCG conduct themselves in an environment that is well governed and that they make prudent decisions in an open and transparent way, through collaborative working with the public and partners in the health and social care system. By doing this, secure continuous improvements in service quality and outcomes. 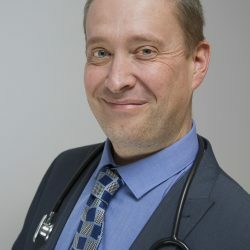 Dr Scott has been a senior partner at Marine Avenue Medical Centre for over 10 years, and has worked as a GP trainer since 2011. He has also worked in out of hours emergency care and provided healthcare within the prison service. Prior to his appointment as the Clinical Chair on 1 April 2018, Dr Scott was a member of the CCG’s Audit committee. Ruth has been a GP in Wallsend for over 20 years, and Clinical Director for NHS North Tyneside Clinical Commissioning Group (CCG) from 2011. She is a confident Ieader of service redesign, creating best possible care using the available resources. In June 2017, she graduated MBA with merit, from Durham University Business School. 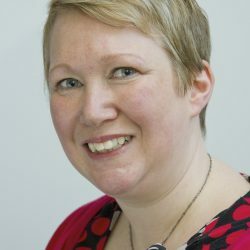 In the role of Medical Director, Ruth will focus on quality and safety for patients, Medicines Optimisation, and developing sustainable services in the Future Care programme. As well as continuing clinical sessions, she will be with the CCG for five half days a week. David is an accountant by profession and works as a senior manager at Department of Work and Pensions. 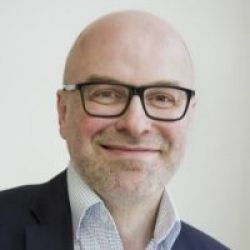 He was the Audit Chair for the North Tyneside Primary Care Trust and for NHS North of Tyne Joint Board prior to being appointed as the Lay Member for Audit and Governance at North Tyneside CCG. David is the Chair of the Audit Committee and a member of the Finance Committee and the Remuneration Committee. David’s contractual commitment to the CCG is a minimum of two days per month. 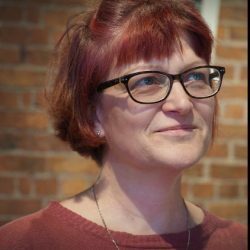 Eleanor Hayward lives in Tynemouth and has had a long and varied career in the NHS and local government mainly in the field of human resources and development. She has considerable experience in organisational development in the UK and developing countries and has been involved in various projects to encourage public involvement in the provision of public services. Eleanor is the Chair of the Patients Forum, the Chair of the Finance Committee and a member of the Remuneration committee. Eleanor’s contractual commitment to the CCG is a minimum of one and a half days per month. In attendance at Governing Body meetings. 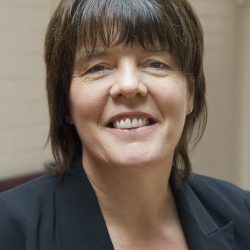 Wendy is an experienced registered public health specialist and Fellow of the Faculty of Public Health. She has had a career in the NHS spanning 27 years as a nurse, health visitor and clinical manager, and is currently the Acting Director of Public Health of North Tyneside Council. Wendy works in close partnership with the CCG and attends the CCG Governing Body. Jon joined the CCG in April 2017 as Chief Finance Officer. 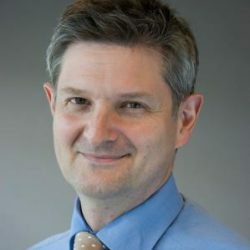 He leads the development and implementation of the CCG financial strategy, financial governance and financial management, ensuring compliance with all statutory obligations. He has overall responsibility for the CCG’s compliance with its financial, accounting and auditing requirements, ensuring that the resources of the CCG are deployed to deliver the best quality of service within the available resource. 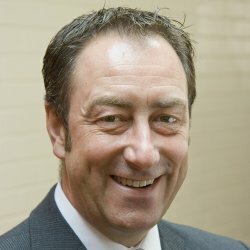 Jon began his career with the Audit Commission, joining the NHS in 2007. He has held senior finance positions in a number of NHS organisations. These include spells as finance director at South Tees Hospitals NHS FT, Gateshead Healthcare NHS FT and most recently NHS England (Cumbria and the North East). 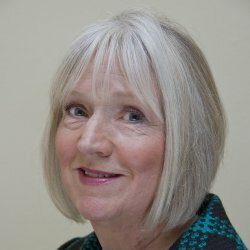 Formerly chair of North Tyneside Primary Care Trust and Vice Chair of NHS North of Tyne, Mary is a freelance leadership consultant who moved to Tyneside from Northern Ireland over 40 years ago. 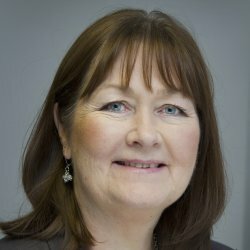 Mary is the Deputy Chair of the Governing Body, the Chair of the Quality and Safety Committee, the Chair of the Primary Care Committee and the Chair of the Remuneration Committee. Mary is a member of the Audit Committee. Mary’s contractual commitment to the CCG is a minimum of one day per week.